Not all games are made for teens. In general, we know that video games are aimed at more mature audiences. However, in recent years there has been a rise in games that accommodate the needs of a younger gamer. That is why we wrote this article about The Best PS4 Games for Kids. Playing video games is fun, more so than most things. So is it any wonder why kids want to play it so badly? Their older sibling might have a PlayStation with games that are rather unsuitable for a child aged 10 or younger. Fortunately for the young ones, many game developing companies have seen the need and put forth an effort to fill the gap. In response, video games have begun to come out that are suitable for kids aged 10 or younger. What’s more, is that they’ve found a way to develop a video game that both young kids and older audiences can enjoy. It’s a win-win. 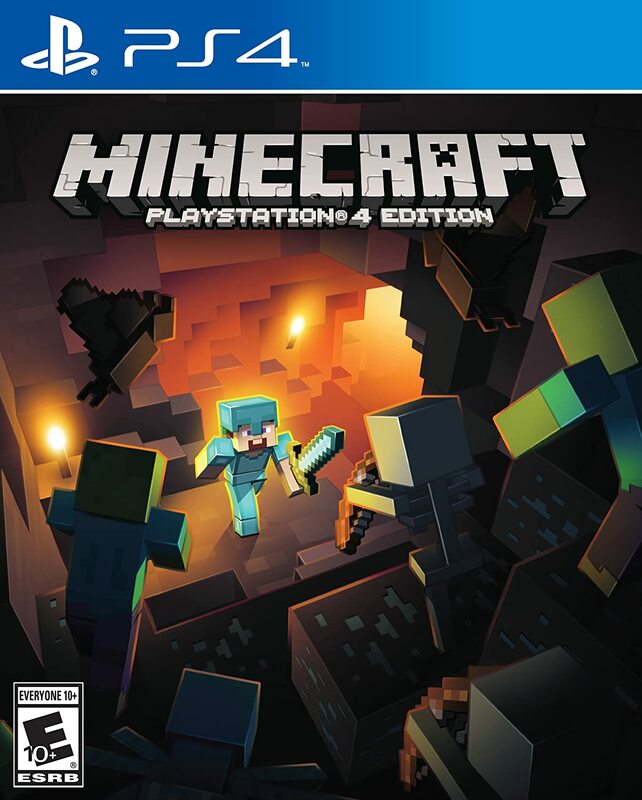 Minecraft $$ An open-world, sandbox game that encourages creativity. Now your child can relive key moments from all of the Jurassic movies, all in the comfort of their home. The LEGO Jurassic World video is not just based off of the latest installment of the Jurassic films, instead, it incorporates scenes and storylines from all of the films in the Jurassic franchise. In this game, kids will get to play as various different characters from the franchise. They can play as Owen and relive his adventures alongside his velociraptors, or they can play as Dr. Hammond and extract DNA from fossils to create their very own dinosaur. Or better yet, they can play as any of the four well-known dinosaurs in the franchise; the T-Rex, the Triceratops, the Velociraptors, the Dilophosaurus Rex and many others. 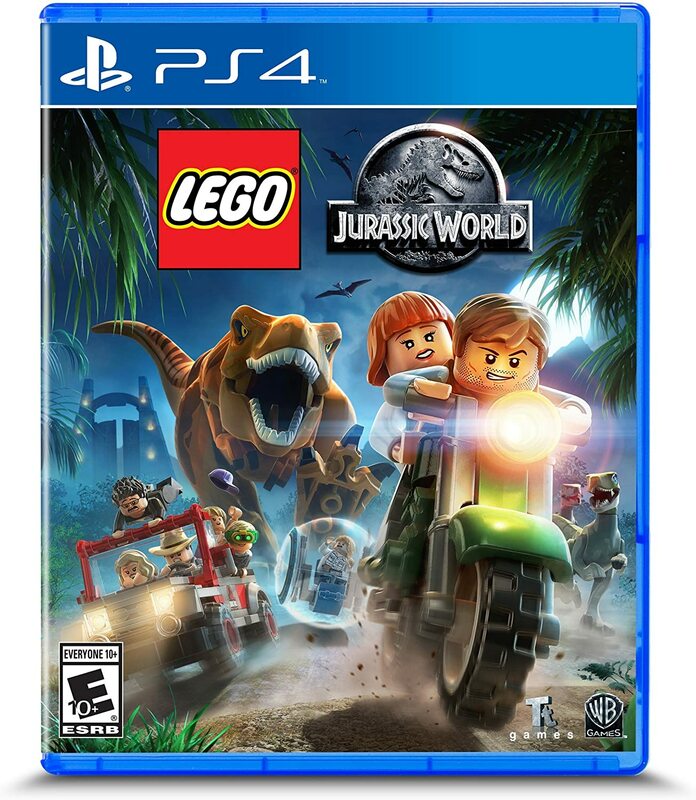 You can count on your kids having a good time and many adventures in LEGO’s Jurassic World PS4 game! The game is easy to understand and grasp. There is less focus on competing, and more on fun and entertainment. Some features are only available on the console. Here we have another installment from LEGO, a video game that is widely loved, appreciated, and enjoyed by fans and gamers across the globe. Batman is undoubtedly one of the most well-known superhero characters of all time, and who wouldn’t enjoy the opportunity to be the Bat and save the world? Although Batman doesn’t possess any form of special power, he does make use of his wealth to develop unrivaled technological advances and his exceptional martial arts abilities. 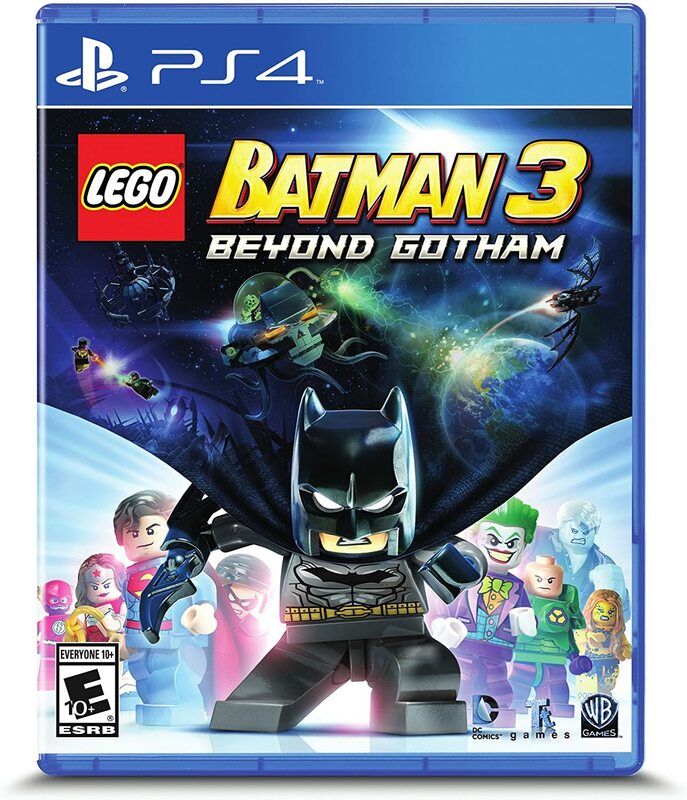 In this LEGO Batman game, we see the hero reach new frontiers as he goes to outer space to take on super villains. Fret not, Batman won’t be fighting for justice on his lonesome, instead, he’ll have members of the Justice League like Robin, Flash, Cyborg, Wonder Woman, and, of course, Superman to give him a helping hand! The game helps develop problem-solving skills. You get to play as the good guy, Batman. Some children might find it difficult or frustrating. The first Rayman game came out way back when in the mid-90s on the Atari console. But now it’s been remastered to be played and enjoyed on the PS4. 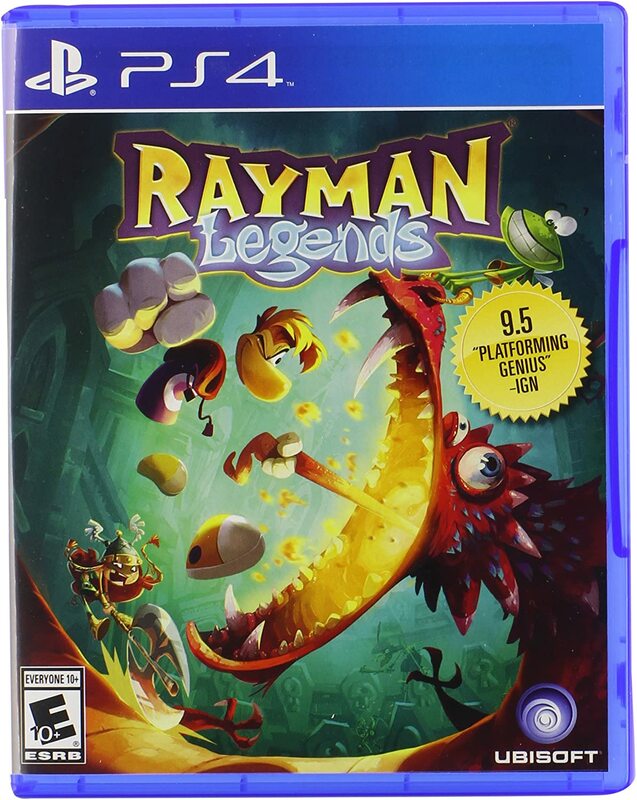 In Rayman Legends, your child can invite their friends to play with them (if their friends have a PS4 and Rayman Legends as well), which will provide them with social fun as well as advancing through the game stages as a team. This game has more than 120 levels that can be played through, but don’t think that the player is only limited to Rayman, no. Kids can also play as characters such as Barbara, Globox, the Teensies, and Murfy. The multiplayer features allows for friends to join the game. Problem-solving skills are developed by the games challenges. Motor and cognitive skills can be developed throughout the game. The game could be a little too challenging for younger kids. And could be a little boring for kids in their teens. Travel all over the galaxy and go on all kinds of adventures in Ratchet & Clank to defeat villain Alonzo Drek. There are many challenges and quests to be overcome in this galactic adventure game. The original game was released way back in 2002 but has since been released and adapted for the latest consoles such as the PlayStation 4. The latest installment features amazing visuals that your child would appreciate as well as add more value to the visual enjoyment of the game. Ratchet & Clank is known for its amazing visuals, captivating gameplay, array of weaponry, and intergalactic travelling. 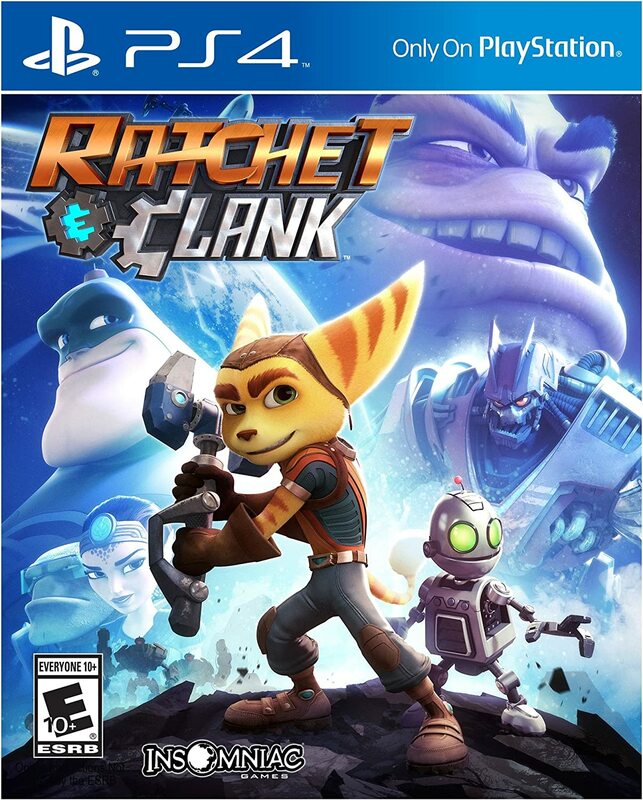 Gamers have the opportunity to play as both Ratchet and Clank. The game is not without its challenges, though. The game features multiple puzzles that require a good sense of problem-solving skills. But these skills will also be developed in you child as the game progresses. Your child gets to explore the galactic universe. Motor and cognitive skills are developed throughout playing the game. There is no multiplayer mode, although some may consider this to be a pro. 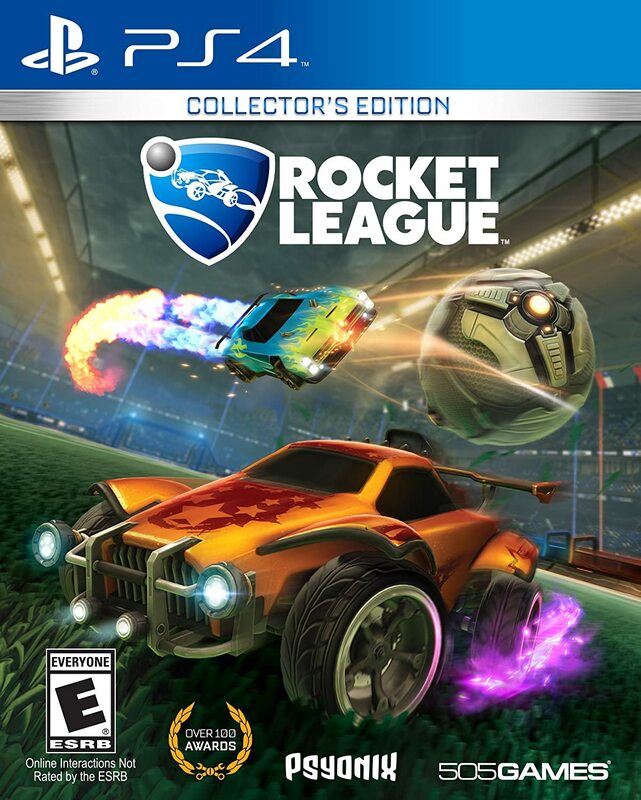 Rocket League is one of those games that are enjoyed by both kids and a more mature group of gamers. In this fast-paced game, there are customizable cars and rockets — who wouldn’t enjoy that?! This game hits the perfect combination of a ball sport with the action of a gladiator arena. Gamers get to fully customize their cars and kit them out with all sorts of weaponry to take on the challenges in the arena! Rocket League will test a gamer’s decision-making skills and reflexes with all the fast-paced action taking place. This game allows for online play, so you can get together with a big group of friends and play together or challenge other online players. If your child is a fan of sports and some action, then Rocket League gets it right with its soccer/gladiator combination. The combination of sport and shooting can help develop quick decision-making skills. Online gaming could present the possibility of lagging. Many parents who are reading this right now might be experiencing some flashbacks and feelings of sentiment if they were those who played the original Crash Bandicoot on the Playstation 1 back in the 90s. In this case, this is a game that both parents (or at least some) and their kids would enjoy. Making its return, the PS4 edition has been remastered, taking advantage of the PlayStation’s visual prowess. 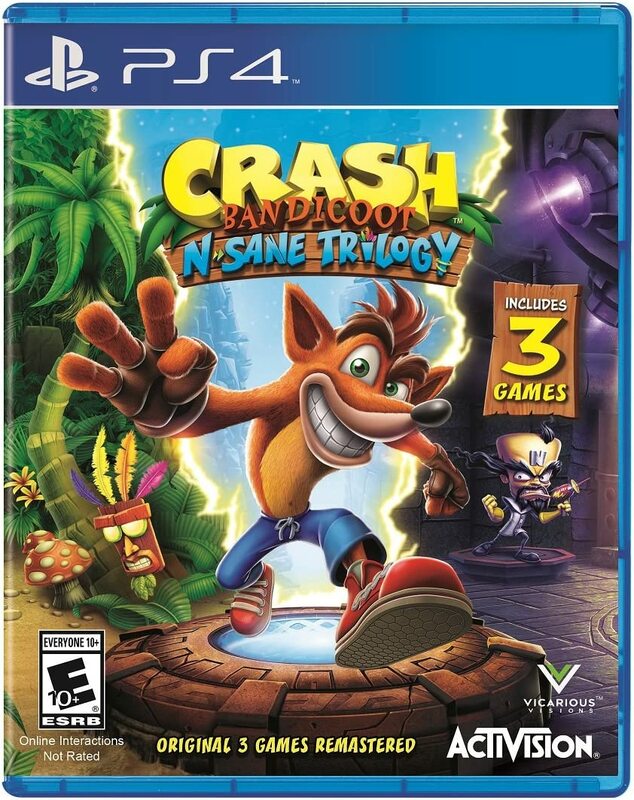 The Crash Bandicoot N. Sane Trilogy includes three games; the original Crash Bandicoot, Crash Bandicoot 2: Cortex Strikes Back, and Crash Bandicoot Warped Games. This installment of the game includes more than 100 levels that been played cooperatively. Hours of gameplay that can be enjoyed by sentimental parents too. Some kids might find it too challenging. Yup, this is the third LEGO game that we’ve added to the list, and we apologize for nothing! Unlike the previous two LEGO games on this list, LEGO Worlds is an open-world, sandbox game, giving gamers free reign to do as they please. Let’s put it this way: are you tired of your child playing with LEGOs and leaving bits and pieces laying around, and then stepping on one of those pieces? 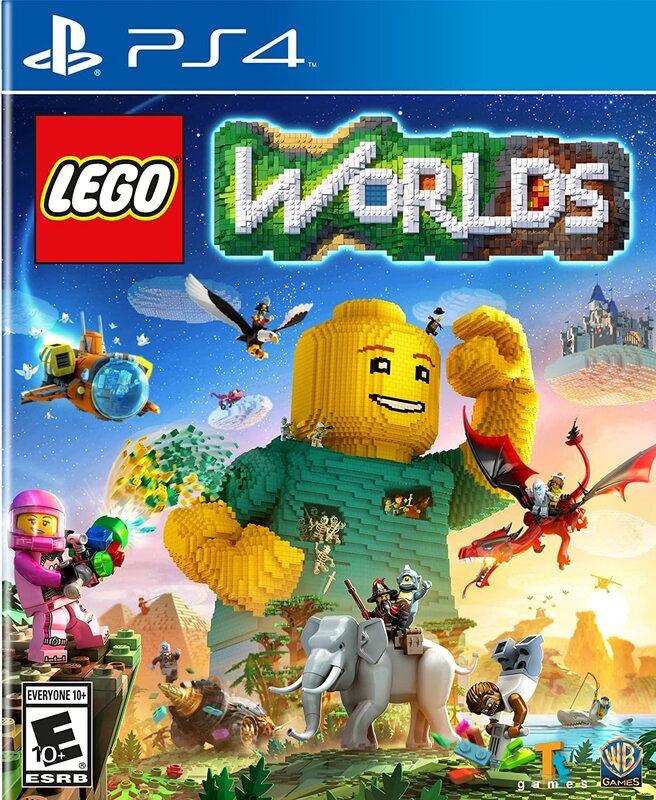 If you are, then LEGO Worlds is exactly what you want to get your kid! This game allows for all the same creativity and free-design that a child would have to exercise when playing with physical blocks of LEGO, but only this time it’s digitized. In the open environment of LEGO Worlds, your child can visit LEGO planets or build their own little world. Gamers can also explore the various worlds by building their means of transportation. I would’ve enjoyed this as a kid! The open environment provides hours of game time. Players can build and shape their own worlds. Some kids may grow bored of the game. Sony has done extremely well with this franchise which has won quite a few awards for its creativity and purpose-driven goal of developing a generation of creators, who are the gamers. 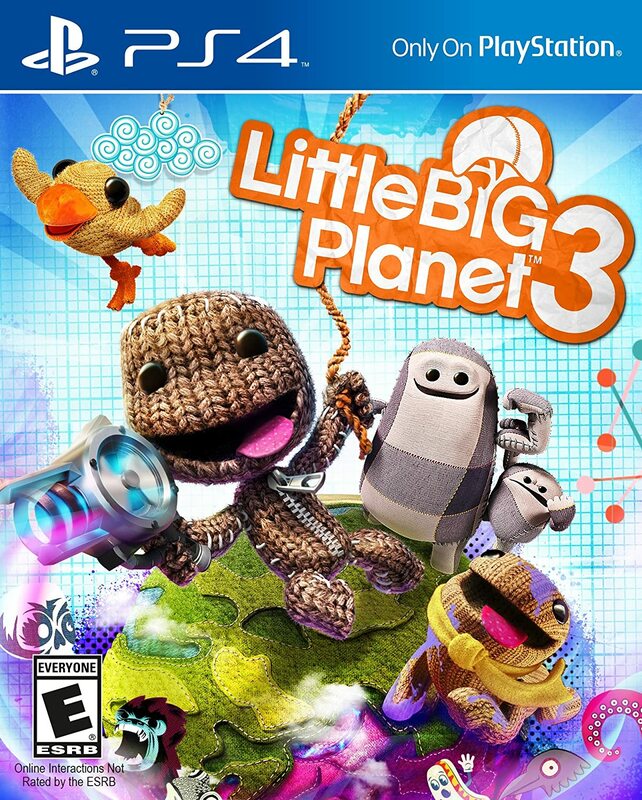 Little Big Planet 3 has customizable features within the game to customize the iconic Sackboy with stickers and outfits. This also allows kids to showcase their own personality traits onto their playable character. It has a customizable in-game character. The puzzles will encourage problem-solving. Some may find the puzzles a little too challenging. FIFA is undoubtedly one of the most (if not the most) successful game franchises in the history of video games. This is a simulation soccer game in which players can opt to play online, create their own character and progress through a soccer career, or play with a second player. It encourages players to think strategically and creatively. This game will also test a player’s ability to make quick decisions which could either cost them or save them a goal. This game will provide the player with hours of fun, especially if he or she is an avid soccer fan. Encourages creative thinking and quick decision making. It has a 2-player function in which gamers can be on the same team or play 1-vs-1. It has online multiplayer functionality which provides social interaction. Some kids may find it too challenging at first. The best way to describe Minecraft would be to say that it’s almost Lego in a video game. Although there are actual Lego video games out there, Minecraft allows you — actually, encourages you — to tap into your creative side. Minecraft puts the power in the hands of the gamer, giving them full reign to as they please. There are absolutely no limits to what can be achieved in Minecraft. The gamer can build towers that exceed the heights of the clouds, and then destroy it whenever they please. The game might be a little tricky to figure out or get a hang of at first, but there are plenty of videos on YouTube that highlight and teach the basics to help your child become the king of their universe! The open-world play allows the gamer to endlessly explore the Minecraft world. Creativity is encouraged and puzzle-solving is practiced. It’s a straightforward and easy game once the small things are learnt. Some kids might find it too complex and overwhelming. There you have, our selection of the best ps4 games for kids that we think are suitable for kids to play without having a negative influence over them.